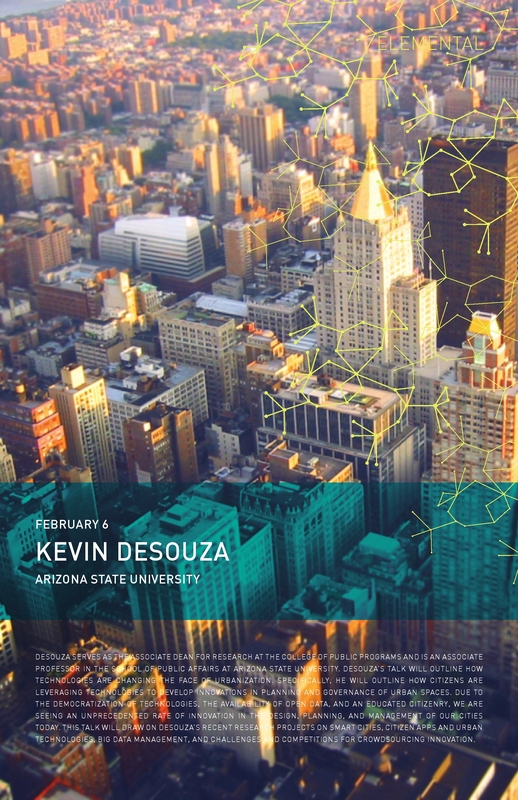 I will be speaking on Big Data at the Technological Innovation in Government: Toward Open and Smart Government Symposium organized by the Section for Science & Technology in Government of the American Society for Public Administration. Other speakers at the event include Jane Fountain (UMass), Elizabeth Bruce (MIT), Chris Osgood (Office of New Urban Mechanics, City of Boston), and Bill Oates (CIO, Commonwealth of Massachusetts), among others. 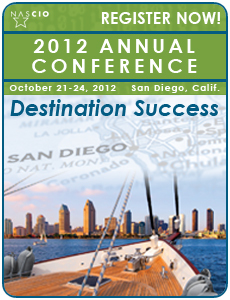 For more information on the event, please click here. For a second year in a row, I have been fortunate to receive a grant from the IBM Center for the Business of Government. 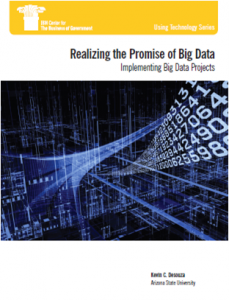 The goal of this project is to arrive at an actionable framework for federal agencies to navigate the 'big' data management challenge. 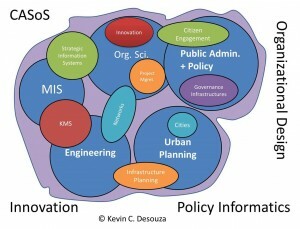 We will interview Chief Information Officers (CIOs) who are leading 'big' data projects at federal, state, and local agencies to understand the challenges they face and their attempts to navigate opportunities provided by 'big' and 'open' data. 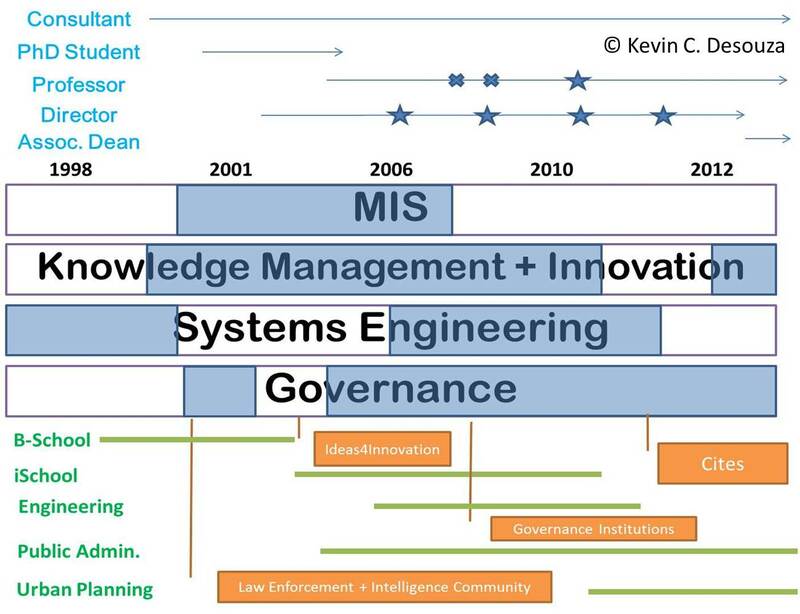 We will administer a survey to measures technical, processes, people, and organizational factors that impact an agency's readiness and experience with big data management. 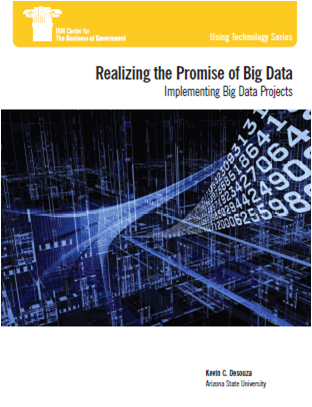 An actionable framework will be developed that outlines how public agencies should proceed to create a roadmap towards devising analytical capabilities for big data management. 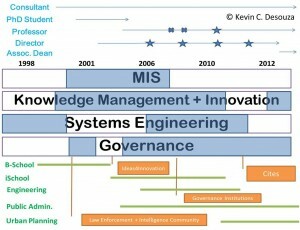 To learn more about my prior project on Challenge.gov, please click here. 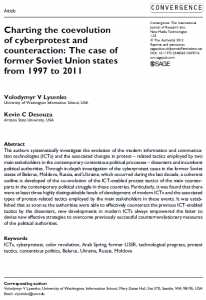 The paper that I co-authored with Volodymyr Lysenko, Charting the coevolution of cyberprotest and counteraction: The case of former Soviet Union states from 1997 to 2011, is now available for download at Convergence. 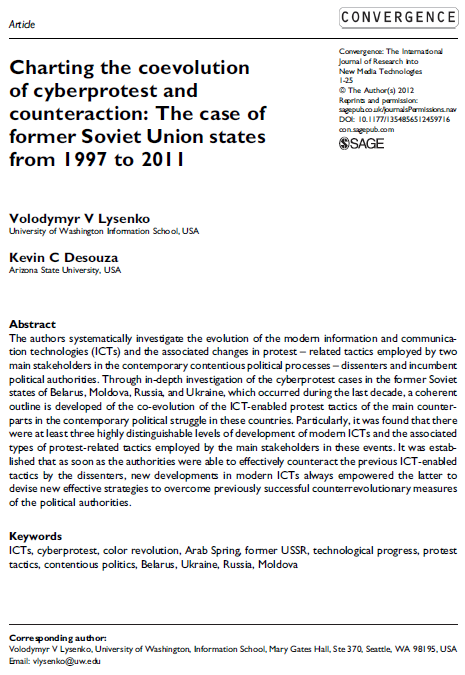 To access the paper, please click here.